Get a taste of the wilderness and community life in northwestern British Columbia, Canada. We are a tourism company with Gitksan guides. We invite you to explore our traditional territory and observe our culture. Our trips are geared towards the average visitor and our excursions are paced according to your adventure level. Keeping the traditional ways of the past, the First Nation residents of Kispiox are working towards a dynamic future. Adventures with us are as much about people and culture-sharing as they are about sightseeing. So come for a wilderness adventure! 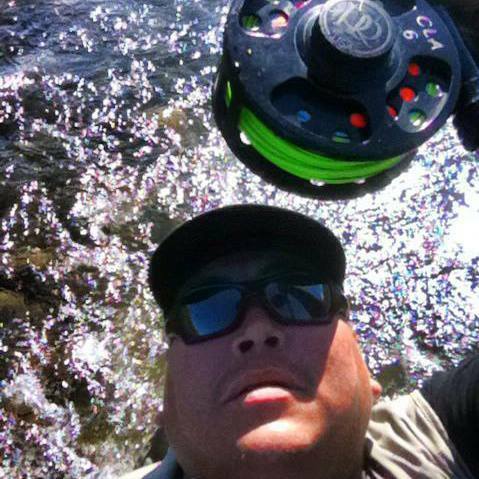 River rafting and fishing tours with Gitksan guides in Kispiox, near Hazelton and Smithers, in northwestern British Columbia. The Kispiox River is pleasant and mellow. No motor boats are permitted and there are no heart-racing rapids, though you can choose to maneuver through a few rolling waves. There are primarily drifting trips where you can soak up the beauty of the landscape and indulge in conversation with your local Gitksan guides. 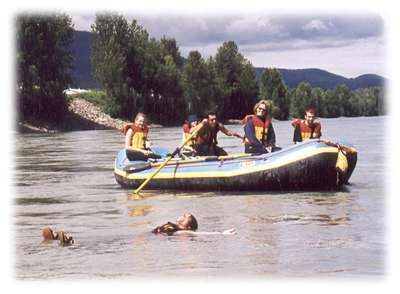 All rafting guides are commercially certified through the B.C. Government. Come and enjoy a day with us. 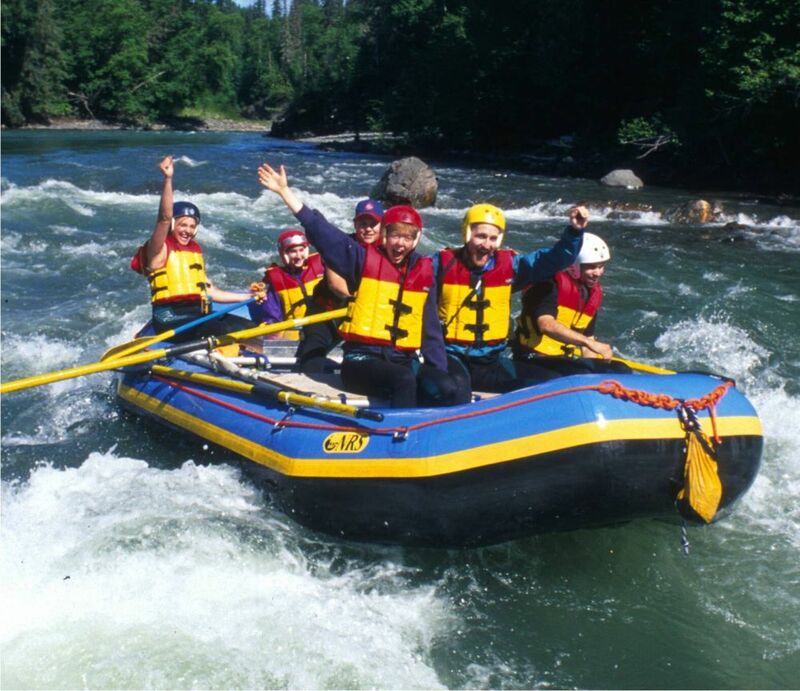 Skeena Eco-Expeditions offers half-day and full-day trips on either the Kispiox River or the Skeena River. Gitksan tour guides will take you on a rafting trip where you can see first-hand the spectacular landscape that is absolutely breath-taking!